Innovative Strategies for Unique Individuals. 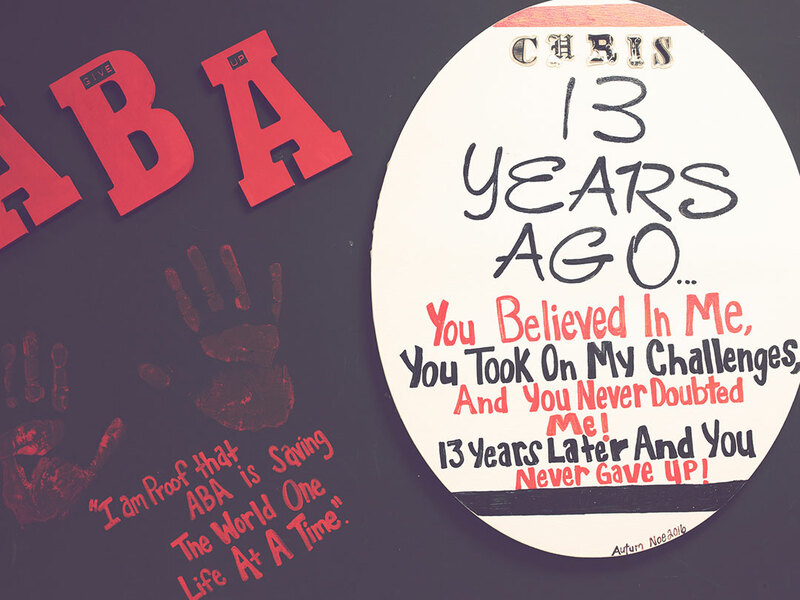 At ABA we believe providing the highest quality of behavior supports and related services in the State of Kentucky, we can make the world a better place to live for the individuals and the familes we serve. 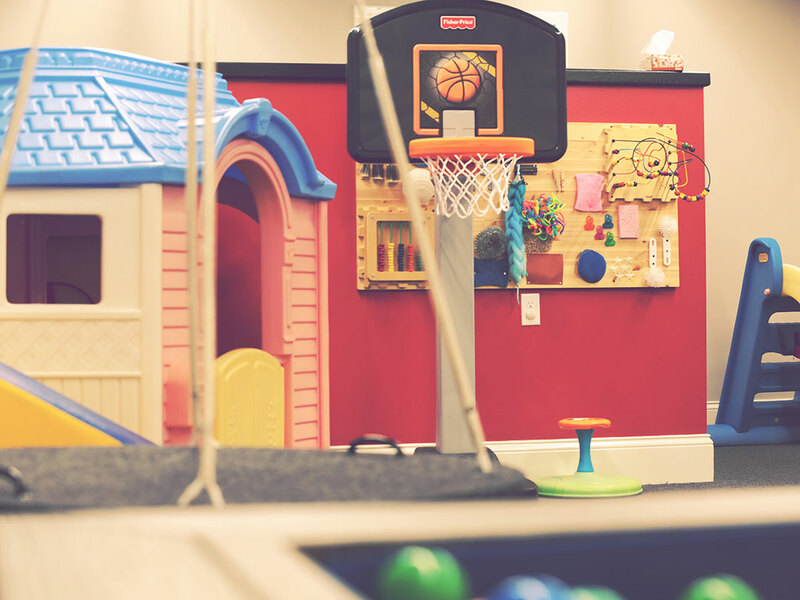 With a State of the Art Facility and the most compassionate staff, our behavioral services cover a wide range of areas as everyone at ABA is committed to providing the highest quality behavioral services and related therapies. Founded by Christopher George in 2007 , our mission has always been to Change the World for the better. 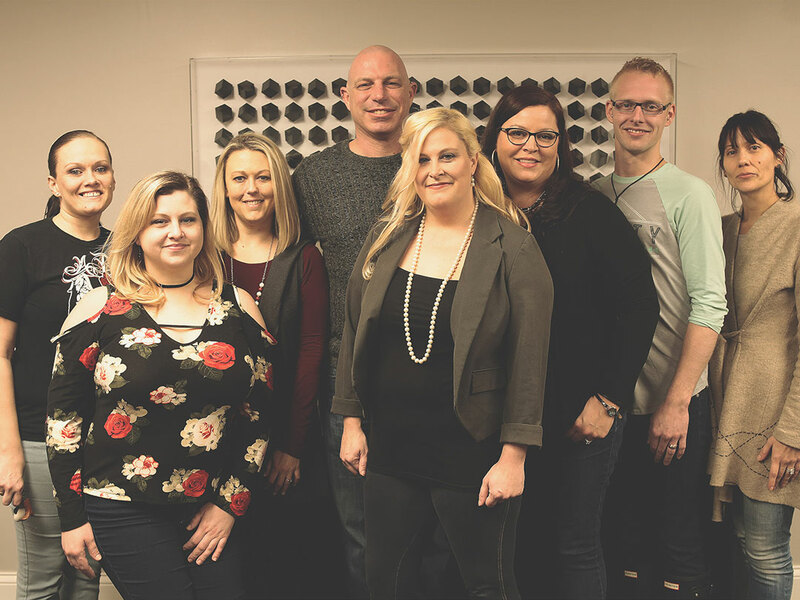 Applied Behavioral Advancements, LLC is dedicated to empowering our clients to make informed decisions about their lives through socially appropriate behaviors. We believe that interdisciplinary collaboration is essential to providing the highest quality supports. We believe that educating and training caregivers in proven behavioral techniques will allow the individual to remain connected to natural support networks. We believe that through professional clinical assessment and recommendations our clients will be able to make informed decisions about their future goals and outcomes. We believe that teaching replacement behaviors will increase the dignity and self worth of our clients by reducing social stigmatization and allowing greater access to individual preferences. 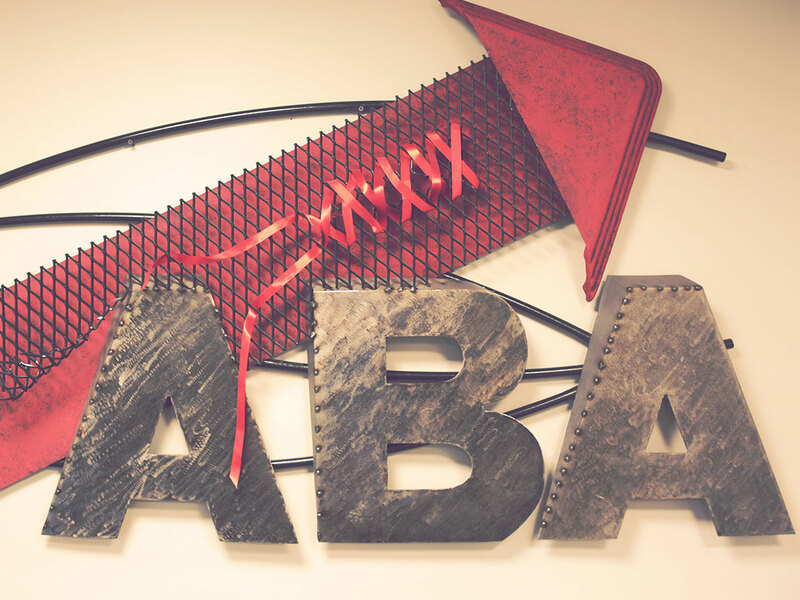 ABA's main office is conveniently located in the heart of downtown Somerset, Kentucky. 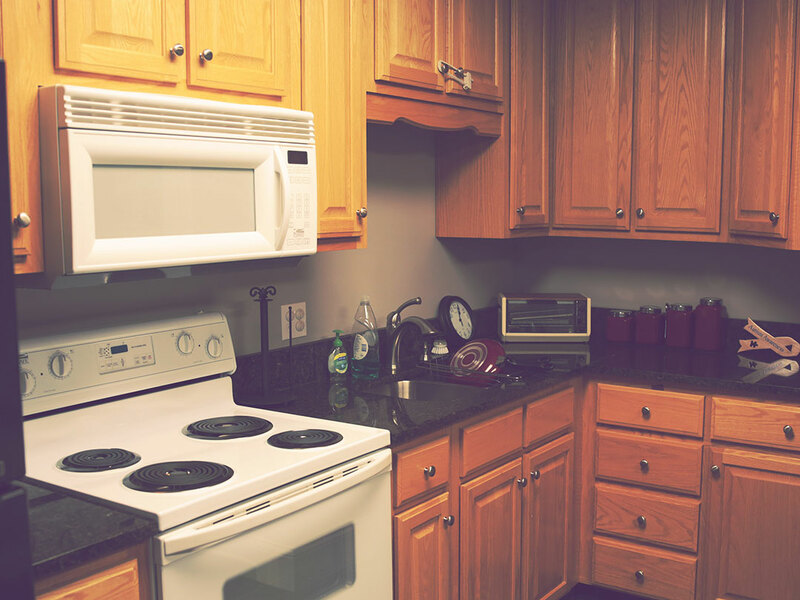 We also have offices/clinical space in Louisville. Please contact the main office on 606-677-2636 for location and contact information.